NEW! — GIRLPOWER: Be confident! 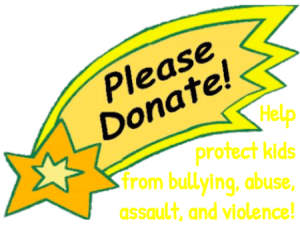 Kidpower prepares people of all ages, abilities, and walks of life with training, resources, and skills to prevent and stop bullying, abuse, kidnapping, prejudice, and sexual assault. 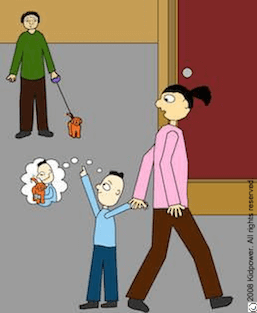 Bullying Solutions – Let’s Protect and Empower Our Kids! Check Out the Latest on Our Blog! 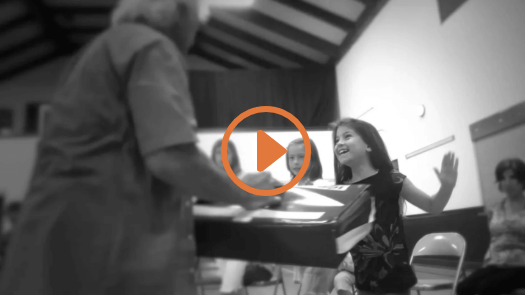 Protect your family, school, organization, neighborhood, and workplace from bullying, harassment, sexual abuse, abduction, assault, and other violence with Kidpower’s exceptional curriculum and teaching methods. Prevent and stop bullying, harassment, and cyber-bullying through awareness, action, and skills. 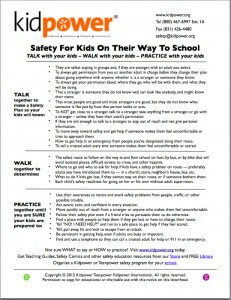 Prepare adults to take leadership and kids to work as a team to create cultures of respect and safety for everyone. Prepare everyone to recognize unsafe or disrespectful behavior, to use positive communication to resolve problems, to speak up powerfully and respectfully, to stay in charge of their own behavior, to protect their feelings, and to get help. Keep children and teens safe from sexual abuse in ways that are fun, age-appropriate, and emotionally safe rather than upsetting. 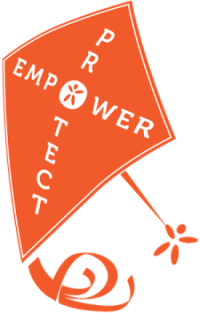 Kidpower provides boundary-setting and help-seeking skills for kids — and protection and advocacy skills for their adults. 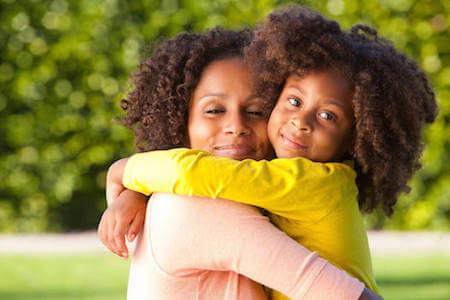 Learn positive and practical self-protection and self-defense skills and strategies to avoid and escape from harassment, assault, abduction, and other violence – and how to teach kids these and “Stranger Safety” skills for being safe when out on their own. Prepare your school community with our positive and practical tools for educators, administrators, social workers, and parents to protect children and teens from harm and to empower young people with knowledge and skills for taking charge of their own well-being. 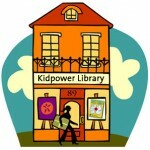 Learn more about how to bring Kidpower to your school! Join our International Child Protection Advocacy campaign to promote and support adult leadership in keeping kids safe – and come to our 3-day Child Protection Advocates Institute for hands-on training in how to use Kidpower’s intervention, advocacy, and ‘People Safety’ skills and strategies to protect and empower the children and teens in your personal and professional life. Learn Relationship Safety skills as an individual, professional, parent, or other adult leader to protect young people and at-risk adults from domestic, dating, and other interpersonal violence. Learn how to use and teach skills for lifelong safety and confidence through our workshops, staff trainings, coaching, conference presentations, and professional development programs. Practice using your power to prevent and solve problems with people effectively and positively through awareness, boundaries, thinking and checking first, taking charge, protecting your feelings, and getting help. 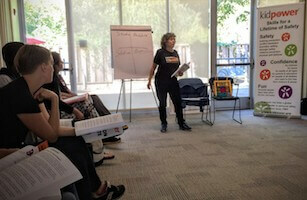 Find the training that is right for you, your family, school, workplace, or neighborhood group. 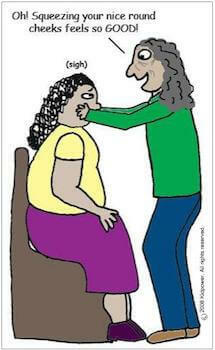 Learn how to use your voice and body to avoid and escape from a physical assault. Successful hands-on practice with a kick pad or a full force instructor can help students develop basic skills in just a few hours. We teach physical self-defense to children as young as 6, teens, college students, women, men, seniors, and people with disabilities. People with special needs are at greater risk of facing bullying, abuse, or assault – but they are NOT helpless! We tailor our workshops on what each individual CAN do – and work with them and their supporters as a team to ensure their safety. 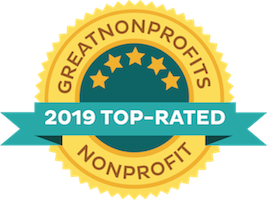 We have been successful in teaching thousands of children, teens, and adults with developmental delays; difficulty with vision, hearing, or mobility; mental health issues – or personal struggles with domestic violence, homelessness, substance abuse, or being a survivor of childhood sexual abuse. People who are targets for hate/bias-motivated crimes because of their sexual orientation, gender identity, race, religion, disability, culture, or other differences are often at much greater risk of facing bullying, harassment, abuse, and assaults. Learning how to make wise choices, deescalate conflict, defend themselves, and get help, can help people stay safe from most emotional and physical violence. 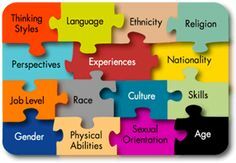 By preparing everyone – adults and kids alike – to recognize and take action to stop prejudice even if someone’s differences make them uncomfortable, we can create cultures of safety and respect in our families, schools, and communities. 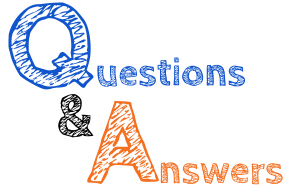 Are you an educator, health care provider, counselor, social worker, therapist, public safety official, martial artist, or other professional? 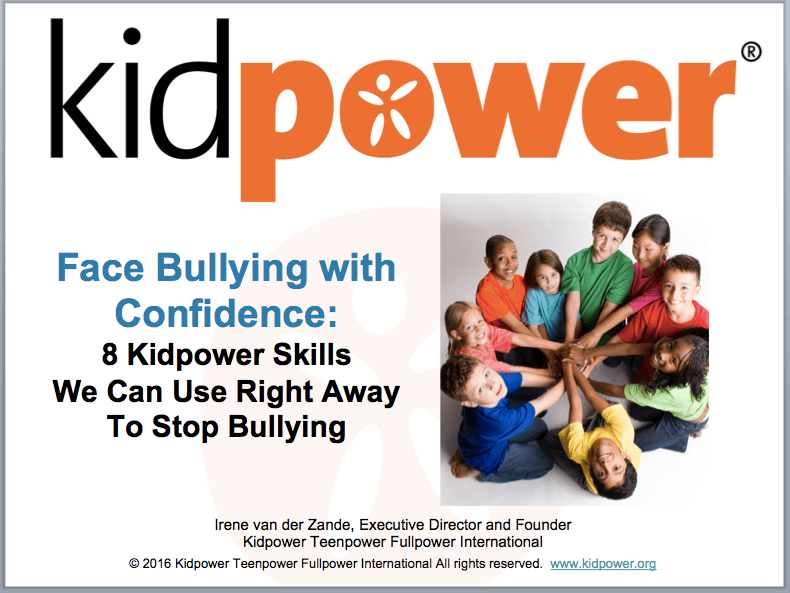 Learn how to use the Kidpower curriculum to bring greater safety and confidence to the children, teens, and adults you serve. 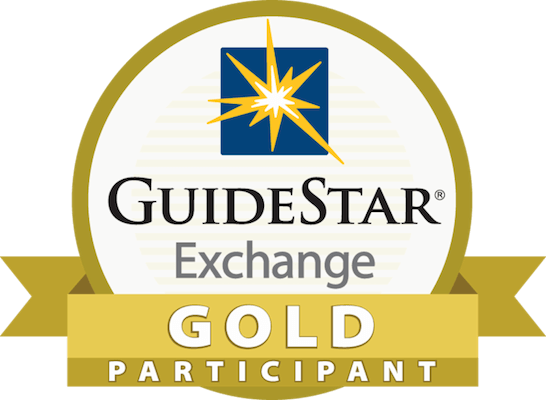 Options include long-distance coaching and in-person staff trainings, conference presentations, our three-day Skills for Child Protection Advocates Institute, and our certified Kidpower and Teenpower/Fullpower Instructor Training Programs. Create a safer and happier workplace for your employees, customers, and clients by ensuring that you and your staff have the interpersonal safety knowledge and skills you need. Successful rehearsal of these skills in contexts relevant to their lives can prepare participants to: deal with difficult and dangerous behavior more effectively; take leadership in challenging situations; create better teamwork through positive communication; and overcome obstacles in developing healthy relationships. We tailor our services for the specific goals of your in-service training and retreats. 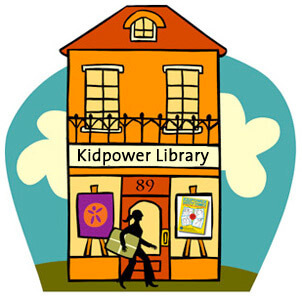 Our district has been very excited to discover and experience the philosophy, depth, adaptability, and practicality of Kidpower’s training and educational materials. The Kidpower curriculum empowers students, parents, and teachers by using a strengths-based approach to create a culture of safety. Join our Library! Choose from free and paid accounts to get access to 100s of articles, podcasts, videos and downloadable posters, handouts and more. Give the Gift of Safety! Please support our nonprofit mission to bring life-saving training to children, teens, and adults who are most at risk. 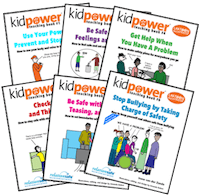 Our affordable safety comics, teaching kits, handbooks, and manuals prepare readers to bring Kidpower’s “People Safety” knowledge and skills into their daily lives. Tragic Shootings -- How Can We Protect Our Loved Ones and Ourselves From Violent Attacks? 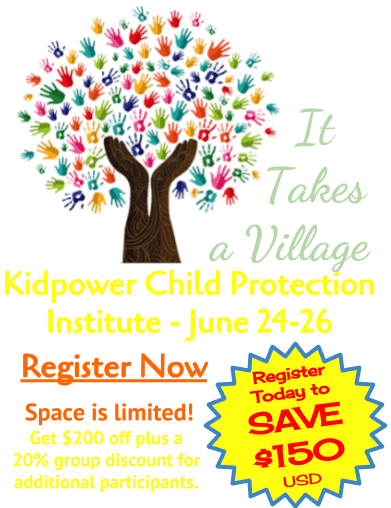 Studies show that Kidpower Programs improve participant’s safety skills knowledge, using “best practices in victimization risk-reduction and prevention.” Check out the Research! Just talking about dangerous situations or hearing or seeing news about bad things that have happened increases anxiety and puts images into the heads of kids as well as sensitive adults that are emotionally unsafe. Practicing what to do and how to do it in ways that are fun and interesting increases both confidence and competence. 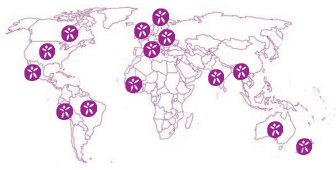 The Kidpower Method resonates around the world. 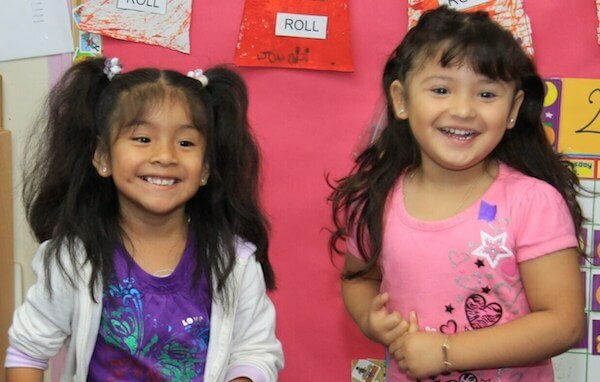 Professionals and NGOs work with us to adapt the Kidpower system of teaching interpersonal safety skills for their cultures and to learn how to bring our program to bring greater safety to the communities and people they serve. Many of our resources are translated into Spanish – and a growing number are also translated into French, Vietnamese, Dutch, German, Swedish, Romanian, Arabic, and Hebrew – all translated by committed volunteers – contact us to help! 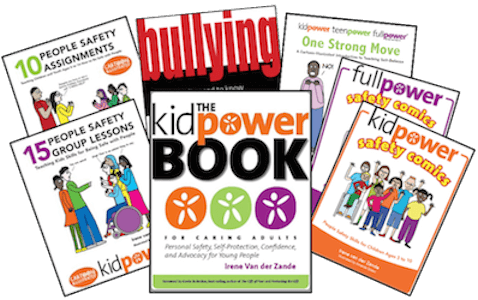 There are many options for learning how to use Kidpower’s exceptional interpersonal safety curriculum through our extensive online library, teaching books, partnerships, and training programs. We provide training and licensing for a wide range of schools and organizations. Have fun introducing and teaching safety skills! Our books, lessons, posters, homework assignments, and other teaching aids offer step-by-step role plays and engaging cartoon stories to help adults present the ideas and encourage children to learn and practice vital safety skills in a way that’s fun and age-appropriate. We welcome people of any age, culture, religion, race, gender identity, sexual orientation, any kind of disability, political belief, nationality, marital status, or level of income, who share our commitment to integrity and safety for everyone and who can join us in upholding our values. 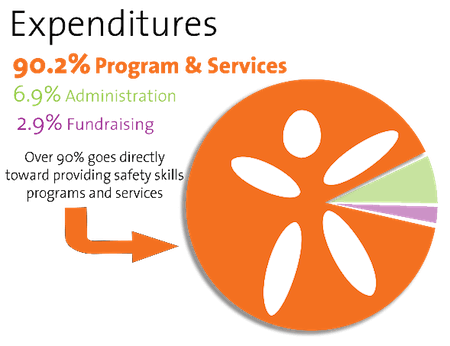 We provide programs tailored for people who face greater risks because of disabilities, mental health problems, or other life challenges, such as prejudice, homelessness, poverty, or being elderly. Bring skills for lifelong safety and confidence to the important people in your life. We provide customized in-person and online training, as well as our Skills for Child Protection Advocates 3-day Institutes and Kidpower Core Program Trainings every year. Join with us in promoting Child Protection Advocacy around the world – and special actions in September for International Child Protection Month! I have seen first-hand the effectiveness of the Kidpower training in building community safety and in giving people effective skills for preventing domestic and relationship violence, abuse, and abduction. The training that Kidpower created for our officers was extremely useful in giving them more tools as ‘front-line’ social workers who are often needing to help people in crisis. 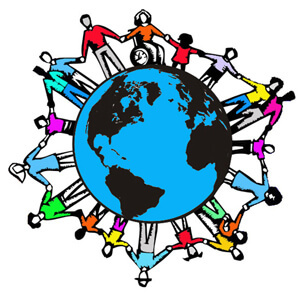 Kidpower is a very diverse organization where people of many different political views, faiths, and cultures share a strong common vision: To work together to create cultures of caring, respect, and safety for everyone, everywhere. Our mission is to teach people of all ages and abilities how to use their power to stay safe, act wisely, and believe in themselves. Join our Library! Choose from free and paid memberships to get access to 100s of articles, podcasts, videos, and downloadable posters, handouts and more! 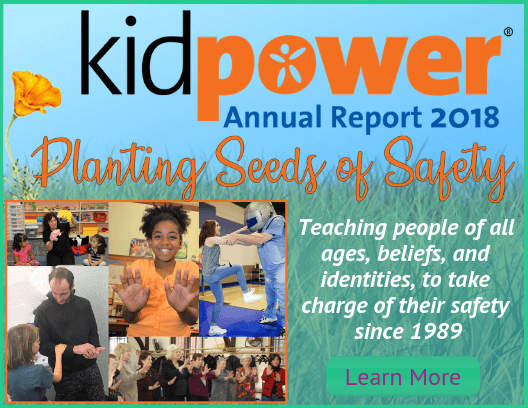 Since 1989, Kidpower has provided skills-based “People Safety” education and resources for children, teens, and adults of all abilities – to stop abuse, bullying, abduction, and other violence, while building skills for healthy relationships.